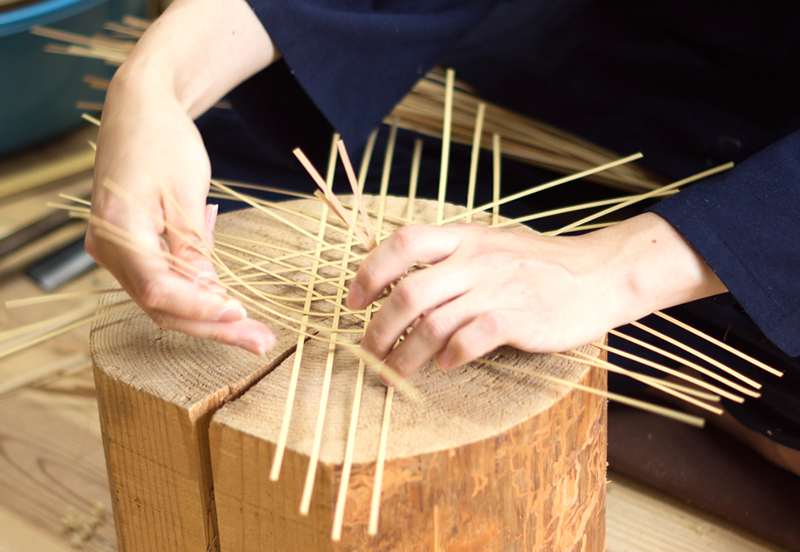 As part of my Surviving Hands project, I visited a couple of artisans in Kyoto. Kyoto Artisans Concierge helped me to find them and to organise my visit while I was in Kyoto. The two artisans I met were very kind and helpful, also they let me take some pictures and discuss about their story and how they started as craftsmen. I will surely include them in my project and the next time I visit Kyoto, I will again get in contact with Kyoto Artisans Concierge, they are an amazing organisation.